Anyone who has lived on a farm and has had to take care of it knows that it is very much a way of life. 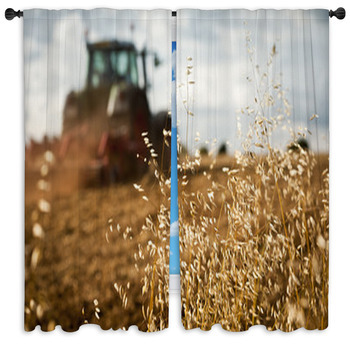 It is not long before all farm-oriented images become a favorite sight to see. 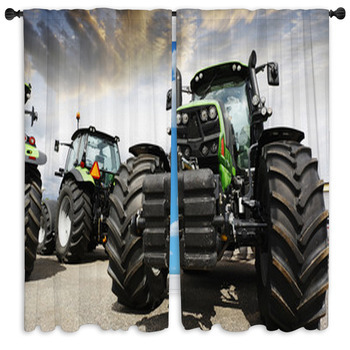 Putting tractor window curtains into the bedroom or living room are a great way to begin making the inside of the home as rugged as the outside. 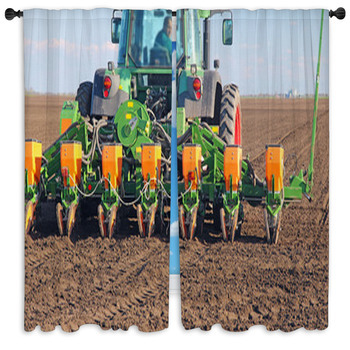 However, with these designs, you can leave all the dirt and grass stains outside the door. Whoever said something so rugged could not be aesthetically pleasing? 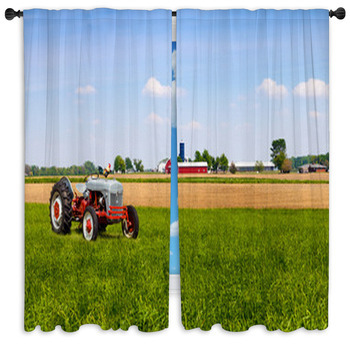 One great design for tractor window curtains shows off the massive machine resting in a freshly mowed green field. In its background is a sunset that is emitting beautiful colors of orange and red. With the sun causing the vehicle to cast shadows on the green grass, this image actually makes for quite the beautiful landscape! Living on a farm, you might want to pay homage to the entirety of your land rather than just the machines that keep it in tip-top shape. 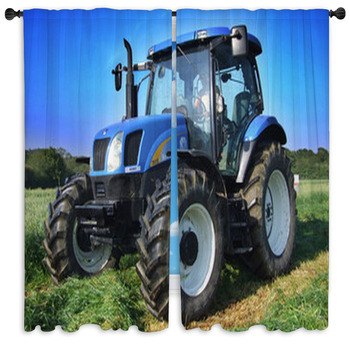 Therefore, there are designs of tractor window curtains which show the machine in front of lots of grass and even a big, red barn and some stables. 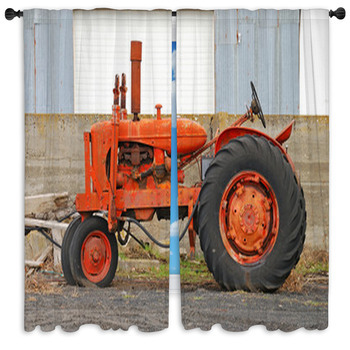 The picture is a great piece of art, but also helps keep up with the farm theme for the interior of any home. 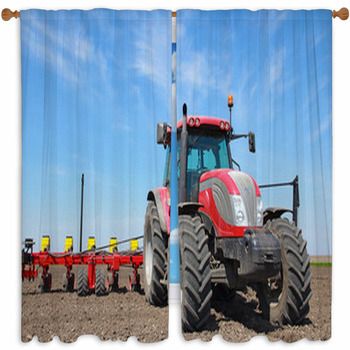 It is also possible to get up-close and personal to the machine that makes it happen with these tractor curtains. One image depicts a close-up of a blue mower so that the treads of the tires look distinct and intimidating. In its wake, you can see the ground which has been plowed by its power, and in front of it, the grass grows high. This image is for the true lover of typical farm maintenance! 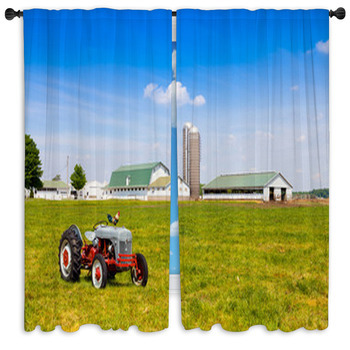 There are also kids curtains printed with farm-oriented designs which bring a bit of simplicity and color to their rooms. 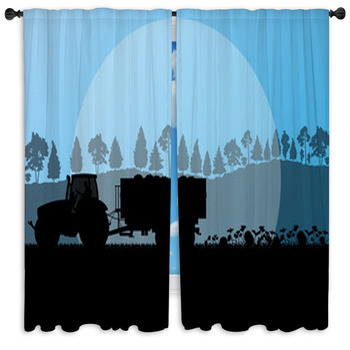 One design, for example, shows off three pictures of silhouettes of agricultural machinery. Each image is a graphic design rather than a photograph and has been drawn in a single color palette. 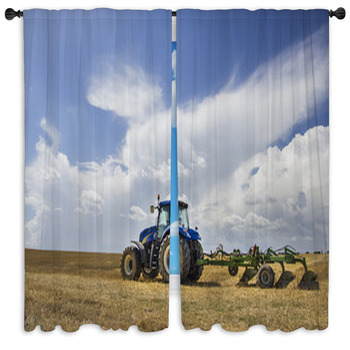 This particular design features a green tractor, a blue dump truck, and a red plow. 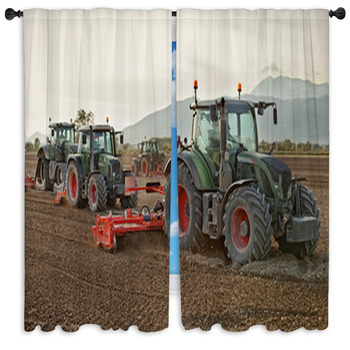 Anyone can see why it might be appealing to incorporate tractor window curtains into the home, specifically if the home is on a farm! 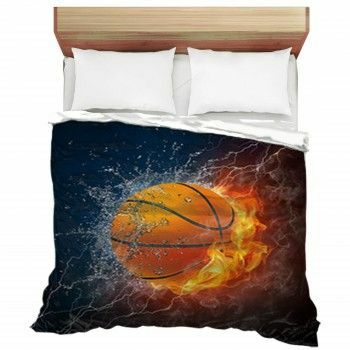 It is possible to choose from designs of close-ups of the machinery doing their best work, landscape images of farms, or even colorful designs which will appeal to children which you can also use for their bedding. 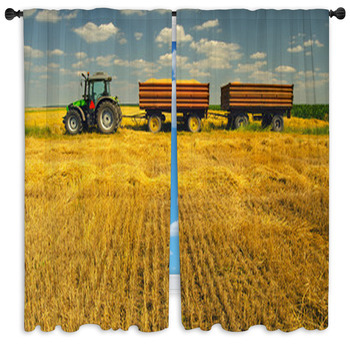 In any sense, no farmland home should go without these pieces of decor!.